Wild Turkey Cornerstone Label. Courtesy TTBonline.gov. 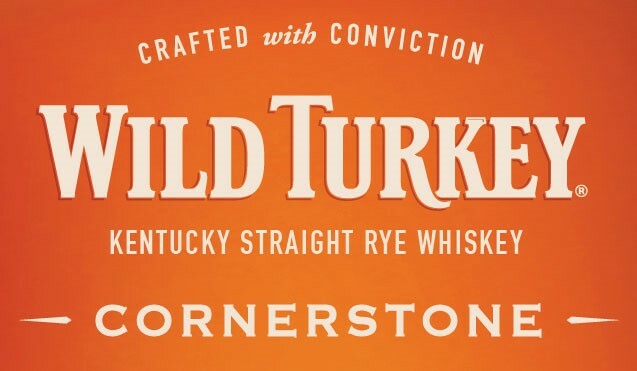 The fourth Wild Turkey Master’s Keep release, titled “Cornerstone,” will likely be a 9-year-old rye, according to filings with the Alcohol and Tobacco Tax and Trade Bureau, or TTB. The labels describe “Cornerstone” as a Kentucky Straight Rye Whiskey, batch 0001, bottled at 109 proof, aged a minimum of 9 years, and approved by Eddie Russell, who we profiled in a recent issue of The Bourbon Review. Wild Turkey Cornerstone Label. TTB. Internet sleuths discovered the public listing recently, and like us most commenters seem excited by another release in this line. Master’s Keep has, so far, seen three incarnations, including a 17-year-old bourbon first release, a second blend of aged bourbons called “Decades,” and a sherry-finished release last year called “Revival.” All three have been met with acclaim, and even as prices have risen on limited editions from other brands, Master’s Keep releases have generally stayed affordable, relatively speaking. As a reminder, TTB listings are not products that we’re certain we’ll see, nor are they necessarily listed or described in their final form. This bottle could never come to market, or it could be out next month. 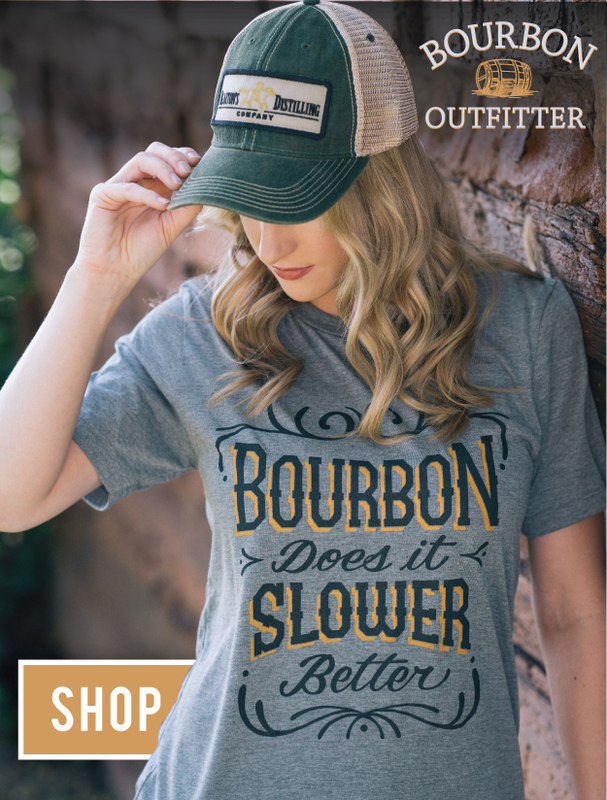 That said, what we do know is that the whiskey described sounds like a winner from the start. We’ll keep you updated as we hear more (and we’d suggest, in the meantime, you track down some of the previous releases).